We are an equine charity based near Witheridge in Devon, specialising in helping wild and traumatised ponies. We are known for our specialist handling techniques (based on equine body language and behaviour) which we have developed over the last 10 years. We are usually the last hope for ponies that have been labelled as "impossible" - those with extreme levels of fear, trauma and usually mutilations. We have helped ponies from Exmoor, Bodmin and Dartmoor. Some come to us on a temporary basis, others stay permanently in our care. As well as helping the original p4p herd of ponies, we have taken ponies from the RSPCA, rehabilitated ponies from registered charities, helped private individuals with ponies they have purchased and not been able to handle, and helped to rehome a herd from Dartmoor. Our charity is run by volunteers so none of our workers receive a salary - every single penny that we raise goes directly on the care of the ponies and our campaigning work. As most of our work revolves around ponies that have had ear mutilations and/or hot brands - our campaigning work is very important to us. We know that if these mutilations are banned it will help to improve the welfare and future of wild ponies in the UK. We are members of APGAW (The Associate Parliamentary Group for Animal Welfare) and contribute to equine welfare issues at a Parliamentary level. 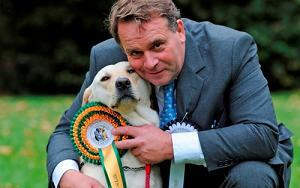 In 2014, People4ponies were delighted to welcome our first patrons, Neil Parish MP (for Tiverton and Honiton); and Vanessa Bee (founder of Positive Horsemanship and The Horse Agility Club). Both Vanessa and Neil have been highly supportive of our work and we really appreciate all the help they have given us. Neil has helped us with our campaigning work and we wanted to recognise his efforts in improving the welfare of wild ponies and equines. 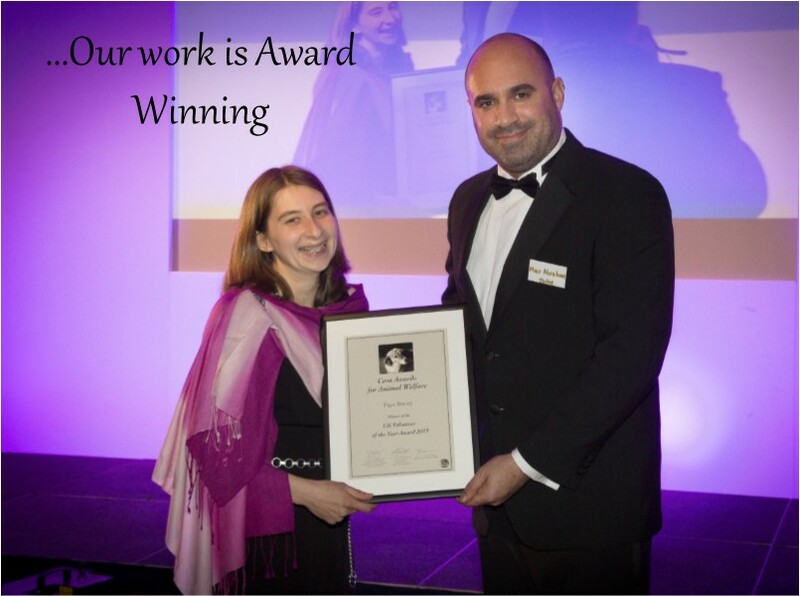 In April 2013, Faye (who is Head of Charity) won the title of "Volunteer of The Year 2013" at the CEVA Animal Welfare Awards. A specialist panel including vets and animal welfare experts commended Faye in particular for her campaigning work - for being instrumental in stopping ear mutilations and for her work to get hot branding banned. 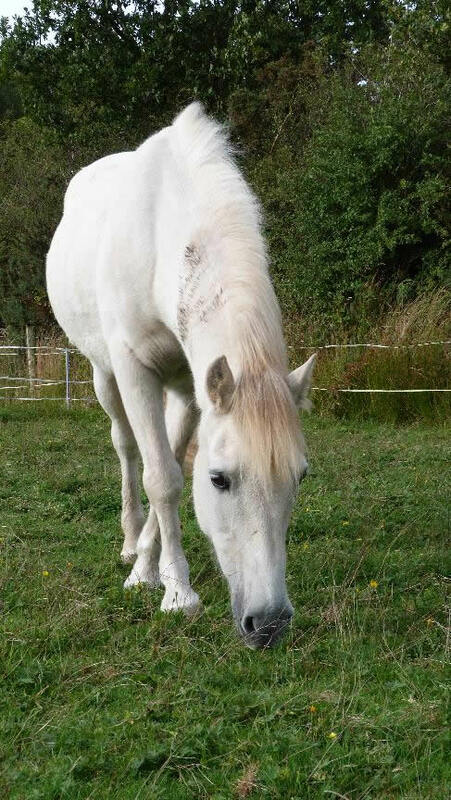 At people4ponies, we do not put to sleep any animal in our care unless we are medically advised that it is absolutely in the best interests of the animal. Examples where we have taken this action have included a case of liver cancer; and a pony with a pendunculated lipoma that did not respond to treatment. We do not destroy an animal just because they are unlikely to find a permanent home. We provide sanctuary to those ponies who cannot be rehomed. At our main base, we provide an environment where they feel safe - we understand their traumas and difficulties and continue to work with the ponies helping them to overcome their fears. We believe the way "wild" ponies are handled, particularly their first interactions with people, are extremely important and that by having ponies that are "wild" but handleable helps to ensure the future welfare of each pony. Some of our ponies live "wild" conservation grazing, either on a private site, or with the Devon Wildlife Trust - all are checked everyday and also have at least one "MOT" check each year to have their feet trimmed etc. Those ponies that we feel are suitable for rehoming remain in our ownership and go "out on loan". To continue to care for the remaining p4p ponies - those who are out on loan, and those who have not found a home and who are unlikely to do so because of their level of trauma. 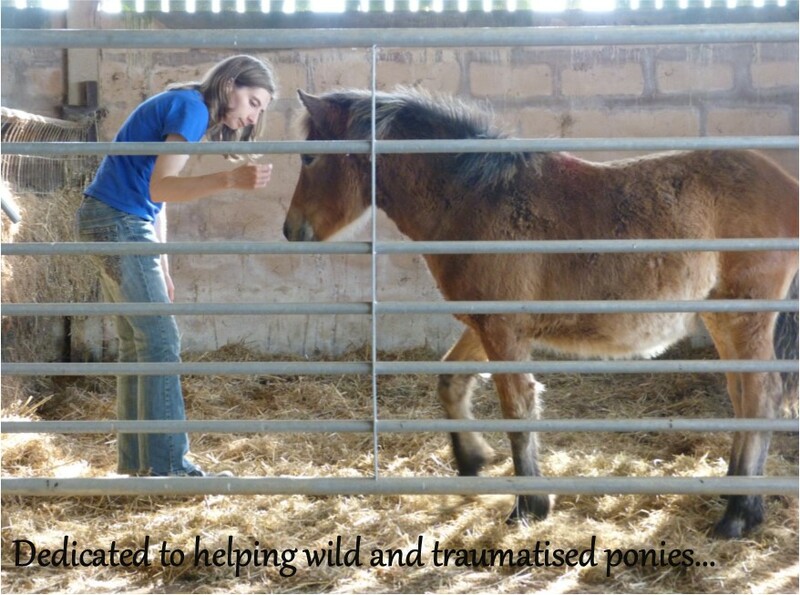 To continue to help wild and traumatised ponies who need specialist handling. To continue to develop handling techniques and to continue to observe and research the behaviour of wild ponies. To ensure ear mutilations are no longer conducted on our wild ponies in South West England. To get hot branding of equines banned in the UK. To monitor the wild pony markets in Devon and Cornwall and uphold welfare standards. To promote the concept that wild ponies should be kept in a way that means they are wild but handleable to ensure their welfare.